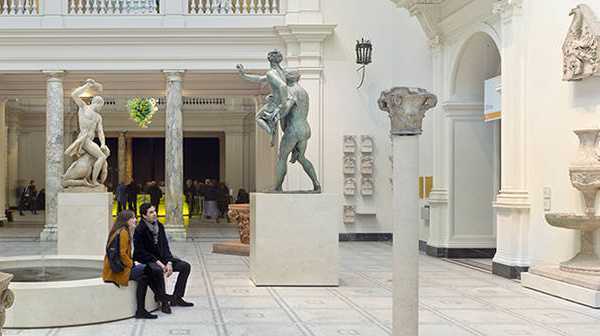 The V&A Museum in London, is one of the leading global museums for Art and Design. 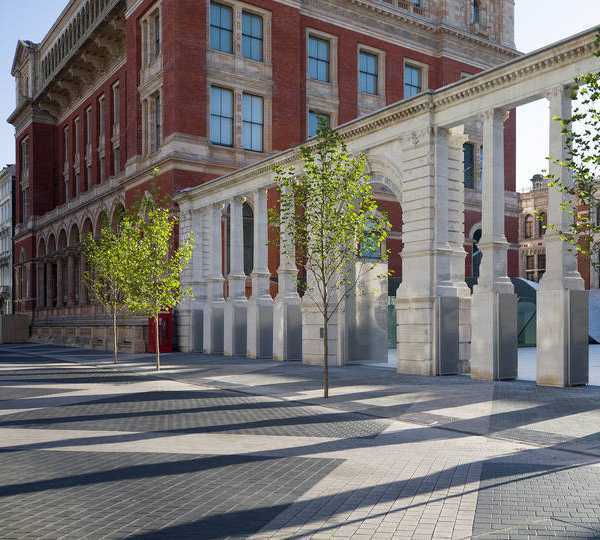 The V&A enriches people’s lives by promoting the practice of design and increasing knowledge, understanding and enjoyment of the designed world. With exhibitions from Beatrix Potter to the History of Photography, the V&A is a London destination to be visited time and time again. 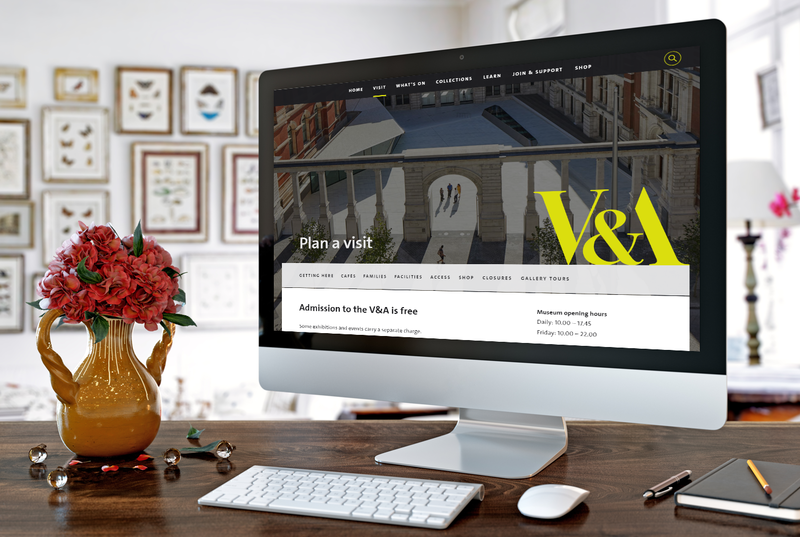 In addition to the main V&A website, aimed at informing the public of upcoming exhibitions and displays, there is a separate e-commerce store, www.vandashop.com. From a Digital Marketing perspective, this means that separate skill sets are needed across two different audiences. To increase revenue directly for the e-commerce store and to drive footfall through the museum doors. Both challenges were key to the continued growth and success of the museum. In order to initially drive the V&A shop revenue, we turned to the successful SEO and PPC strategies that have worked for other clients of ours from within the retail/e-commerce space. Many years of Digital Retail Marketing experience has enabled us to very quickly identify specific strands of SEO and PPC that focuses on driving revenue from a vast array of target markets. The V&A are eligible for a Google grant, and so budgeting needed to be tightly controlled and accurately executed. As a side effect of closely targeting specific audience profiles, increasing footfall took care of itself. Outside of Search, we developed a number of advanced re-targeting techniques. This allowed us to track and monitor the audience that visited the main V&A Museum site, but crucially, re-targeted to them driving this specific audience profile back to the V&A shop site. So essentially, we used the museum site traffic that have previously been to see an exhibition, back to the shop website. From each of the exhibition pages, we also gathered visitor data to enable us to re-target them during the same period of the following year. This is a crucial tactic to bridge the gap between advanced ticket sales and retail activities at the time of the event. Within the first 3 months, transactions and revenue increased through VandaShop by 55% and have continued to improve. In addition, the museum exhibitions have seen increased footfall and continue to go from strength to strength.